We’re excited to have you here! Getting you to the most beautiful places in Jamaica, customizable to your needs, is what our adventures are all about and at the heart of everything we do. If you’re after adventures in the great outdoors, look no further than Blue Hole Island Gully Falls…really! There is rope swinging, rock climbing and swimming. Plus tons of picturesque, and not many people! The perfect place for an adventure!. 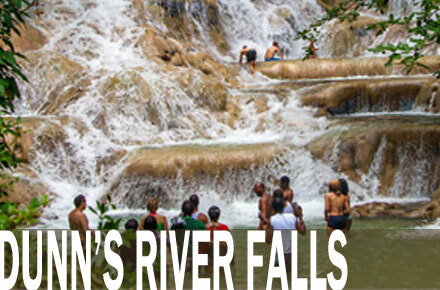 Over the years going to Dunn’s River Falls has become an important Jamaican tourist activity. 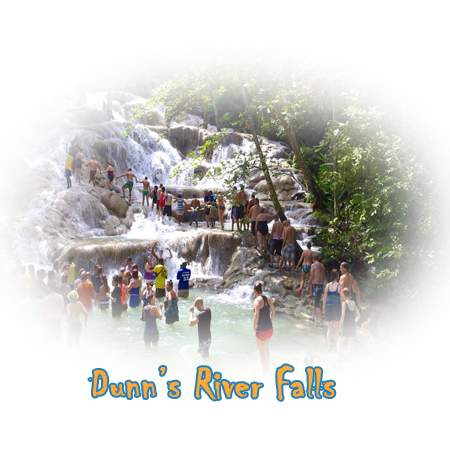 Of course no stay in the region of Ocho Rios, Jamaica is fulfilled without a stop over by Dunn’s River Falls. If you’re up for a wild White-Water Rafting Excursion, we can promise that the river will be up for you!. 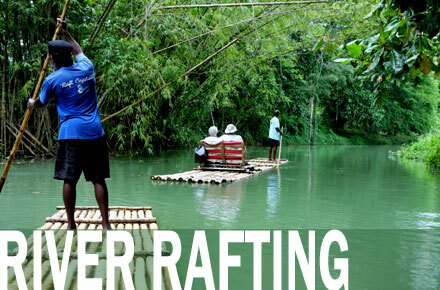 Once you’re on your bamboo raft, sit back and relax as your guide takes you drifting through these easygoing waters. If you are wondering what to bring to make the most of your Jamaican experience. take your family and friends with you as well as your adventuresome SPIRITS! Visit Dunn’s River Falls, one of Jamaica’s most famous attractions. 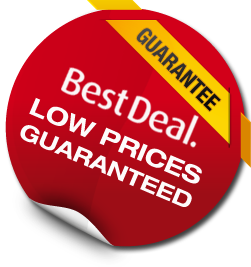 Get a personalized experience, including a flexible intinerary. Stop for lunch and shopping in Ocho Rios. Private transportation from your hotel or villa is included. Visit one of the coolest place on Earth. 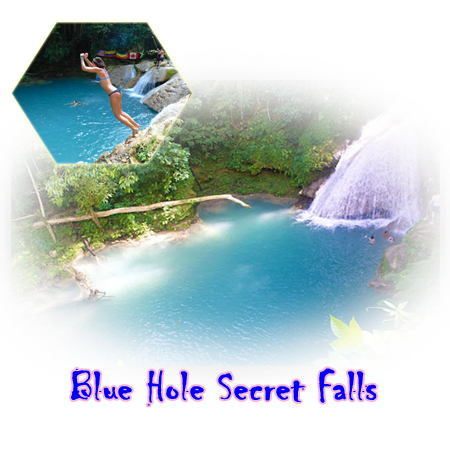 Cool Blue Hole and Secret Falls in Ocho Rios. 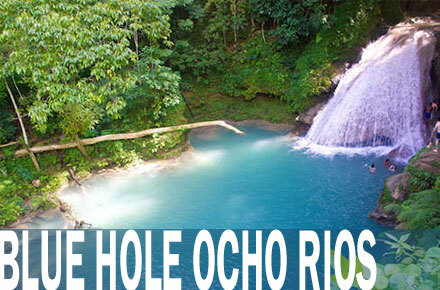 Pass through the center of Ocho Rios, the nearby town of Exchange and Jamaica’s oldest hydroelectric plant. Enjoy diving, swinging on Tarzan ropes, swim and hike around one of the island’s most stunning natural attractions. Visit one of the coolest place on Earth.